So far I been writing about what I cook, what I love to cook and what I or my family like to eat..But today this post is for a very special cause.. I am very happy to be associated with Blogadda and Akshay Patra through this post which talks about eliminating classroom hunger through "Blog to Feed a Child"
The best part of this campaign is for every blog post BlogAdda will sponsor meals for an Akshaya Patra beneficiary for entire year. So I hope to eliminate classroom hunger for atleast one child through this post! As I grew and started to understand the real reasoning behind this I always had this at back of my mind that how will be possible ever to make that every child around us to get access to a wholesome meal and not be forced to compromise the education for a meal! 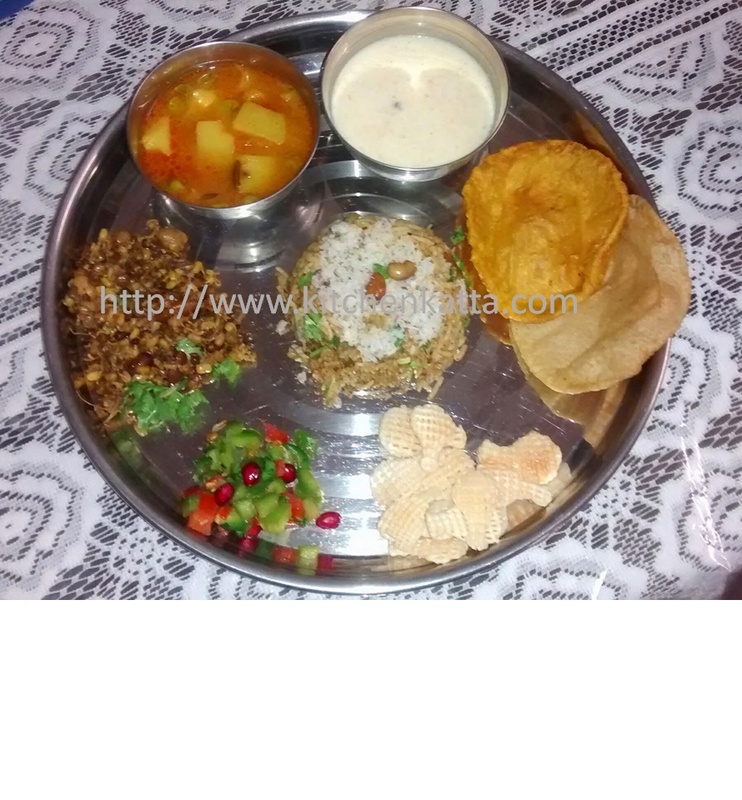 When I learned about Akshaya Patra I was amazed at their reach..Last time when I visited Iskon temple in Bangalore, I briefly saw the Akshaya Patra kitchen from a distance and kept observing their vehicles getting loaded with the meal ready to be distributed to various schools..And today I am so happy to associate myself with a noble cause through my blog!! I know this is just a drop in ocean and there are many more children out there who still do not have access to it..but after all the drops eventually form the ocean! !